New Explorer BF is the "leader" for F5J and takes 1st and 2nd places at the 1st European Championship for Senior and Junior. NAN Models produced the first IDS friendy F5J glider, same airfoil as BF is the model of the champions. Xplorer 2 : Easy to fly model, best choice for pilots that need an easy build glider with a lot of competition wins in Europe and USA. We have everything you need for a successful flight! 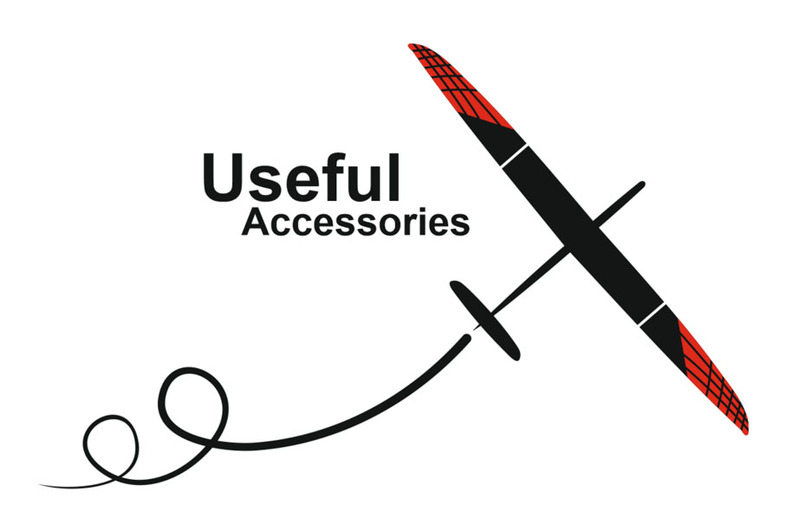 Useful accessories like ballasts, handmade covers etc. If you want a Win, just take a NAN MODEL. F5JPRO has everything you need to get your new model up and fly in no time! Easy to fly model, best choice for pilots that need an easy build glider with a lot of competition wins in Europe and USA. Xplorer 3 wins for second time in a row the F3J World Championship and European Championship!. Stay on a top for many years. The BEST value for money F5J glider in the world! Shadow2: You will not find top qualitty F5J model in this awesome price! Well done F5JPRO! 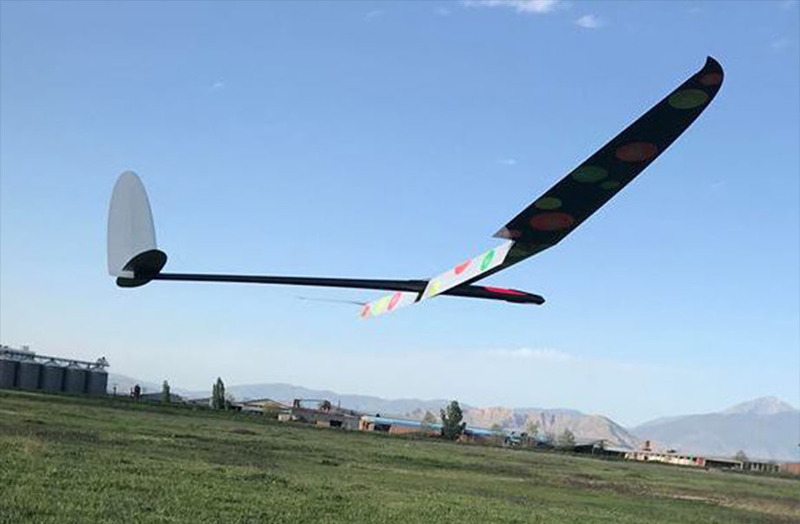 F5JPro distributes high performance competition gliders of NAN Models.